The Friends of Maryon Park are transforming a derelict council plant nursery into a community food growing garden! Maryon Park, featured in the 1966 film 'Blowup', once sited the council's plant nursery. 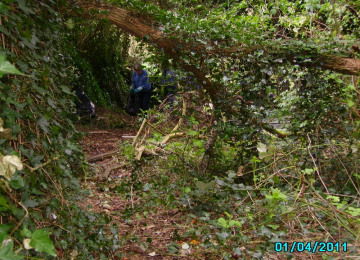 Abandoned over 25 years ago, the site became overgrown and inaccessible. 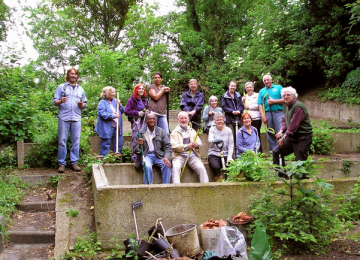 The Friends of the Park started to clear the site in 2011 and with the help of the Royal Borough of Greenwich and Groundwork are establishing a community food growing garden. Growing frames are being built and will soon be ready for planting. Plots to be made available to local people who do not have gardens, schools and community organizations including Mind. Seeds, compost, composting equipment, benches and seats, gardening equipment, gardening gloves, watering cans. Bringing a derelict site back to life - transforming unused land. Providing food growing plots for people who live in local high-rise council flats. Greening a polluted works site. The project is on it's way. Volunteers have been working on the site since April 2012. The Maryon Park Community Food Growing area has attracted volunteers from diverse members of the community. Sixteen-year-old students have worked along side a 70 year-old volunteer gardener. People from different cultures and abilities have worked together. Maryon Park and Maryon Wilson Park, in Charlton are two beautiful parks in Charlton, Greenwich, London. The Friends of Maryon and Maryon Wilson Parks are a local voluntary community group who have an interest in the parks and the two associated green spaces, Gilbert’s Pit and Barrier Gardens, in the of north Charlton. 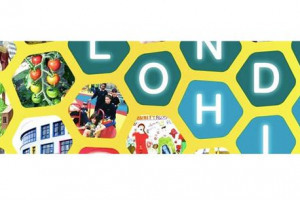 The Friends are in the process of establishing a Community Food Growing Garden in the former council plant nursery in Maryon Park. The site had been abandoned for 25 years and the Friends, with the help of Groundwork, have cleared the site and are building growing frames to make available to local people and organizations. 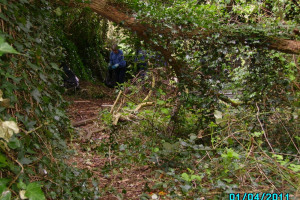 Project Delivery Manager: Friends of Maryon and Maryon Wilson Parks The Project Delivery Manager takes legal responsibility for receiving and spending the funds raised and ensuring the project is delivered. 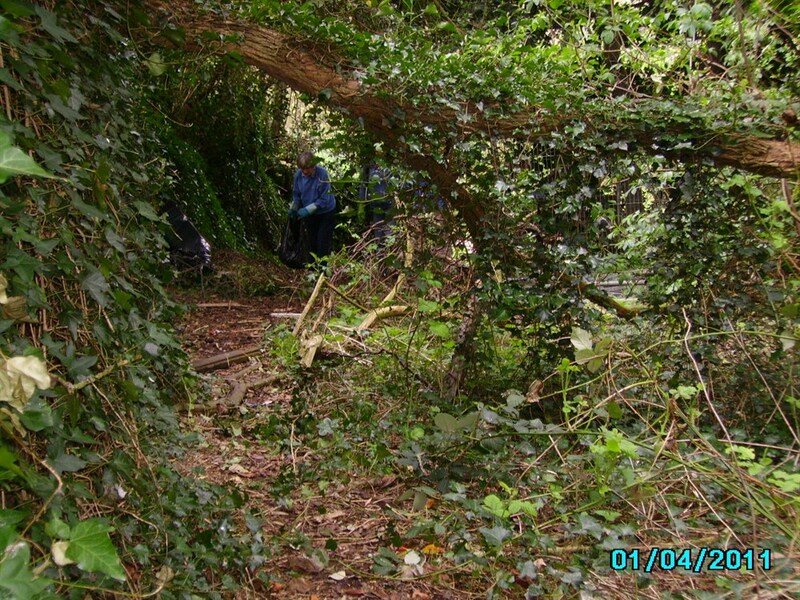 Contractor: Friends of Maryon and Maryon Wilson Parks The team responsible for building or installing the project.